What is now Timber Lake West Camp began back in the 1800’s at Lincoln Kettle’s Fam. 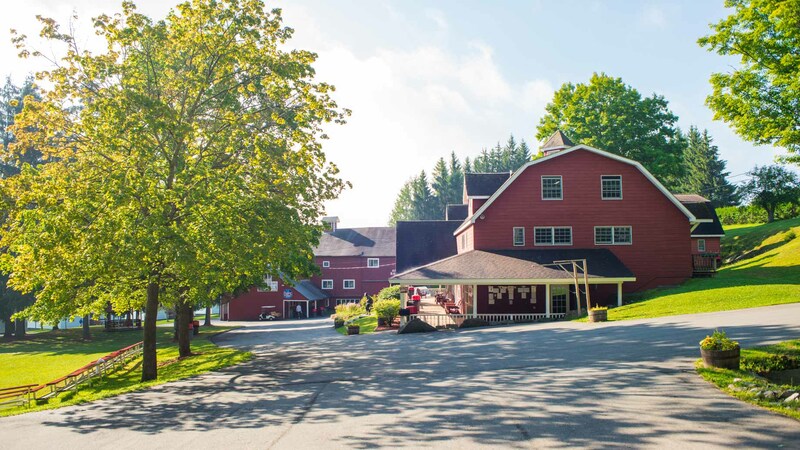 Our Art Barn is original to Mr. Kettle’s Farm and is still in great shape. In 1987 Harold Loren sold his camp to Jay Jacobs, owner and director of Timber Lake Camp. Jay created Timber Lake West to fill a void in the camp market. Timber Lake West runs two sessions each summer, each with a beginning, middle and end. Timber Lake West has become one of the preeminent residential camps on the East Coast. This has been done in many ways, but most importantly it is our focus on quality and service in a beautiful, natural setting that makes the Barn at Timber Lake West the perfect place to host any event!